How to Instantly Add Character to Your Kitchen (with | SwatchPop! Featured image courtesy of Karen Kettler Design. Photography by Joe Purvis. Kitchens are the heart of the home. A place where everyone gathers to make memories. This is why kitchens need to be designed with character and personality to reflect all the people and memories that happen inside. We are excited to share the most amazing way to instantly add character to your kitchen: ILVE appliances. ILVE specializes in high-quality ranges made in Italy. 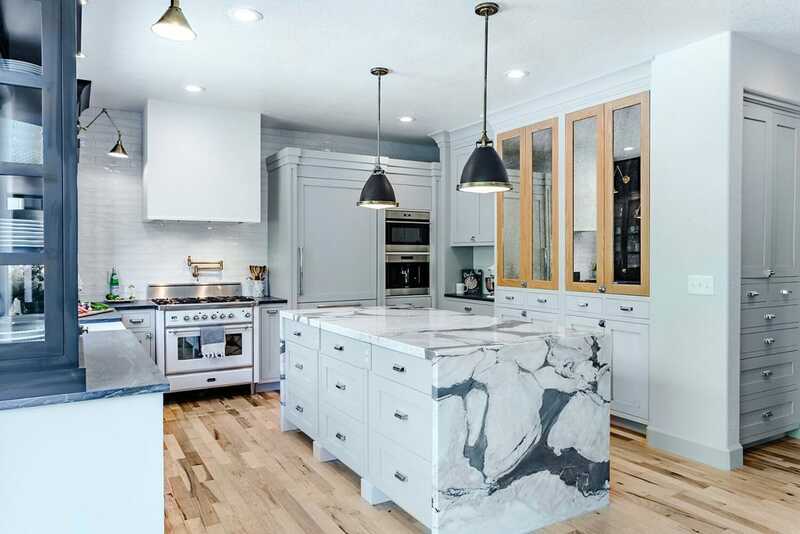 With an impressive 50 year experience, this company has created state-of-the-art appliances that will instantly add character to a kitchen. 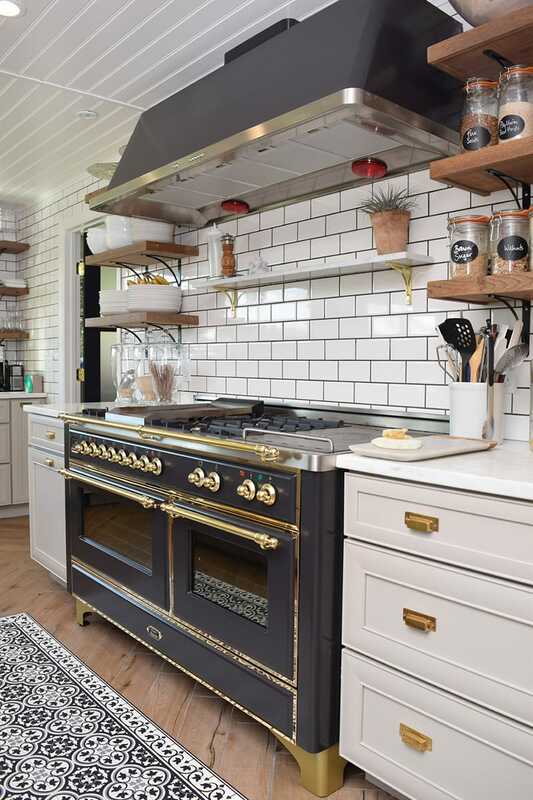 I know, I know…you are probably asking how appliances add character to a kitchen, right? 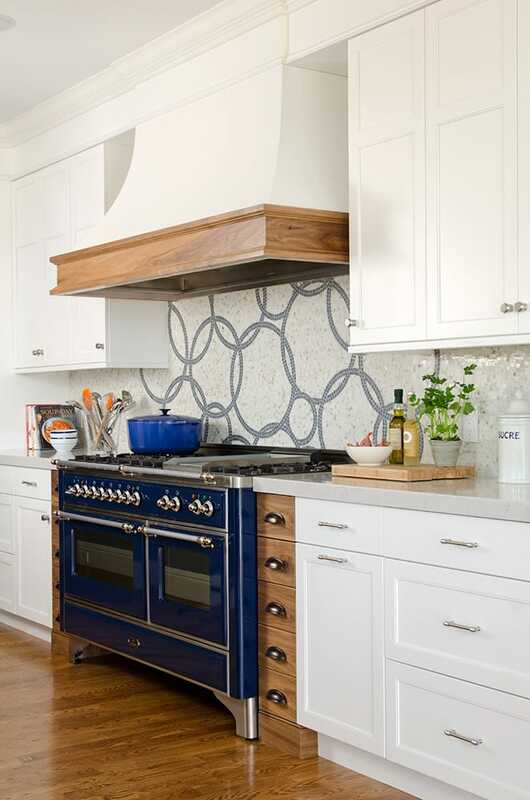 Well, read on as we share 3 ways that ILVE appliances can add that personal touch! Nothing adds character and instant personality like a big pop of color. ILVE ranges are custom made and available in over 200 custom colors. With this many options, you are guaranteed to find the exact color to coordinate with your kitchen design. A wise person once said “The details are not what make a design, they are the design.” The Italian details that are an intricate part of the ILVE brand of cooking appliances are full of character. You can also choose between four trim options that can be mixed and matched for added personalization. From the handrails to the knobs to the legs and beyond, the finish detail on specific elements of the range can be chosen by the customer to create a statement piece that deserves all the attention. Source: Design by Christine Donner Designs. Photography by Nancy Elizabeth Photography. 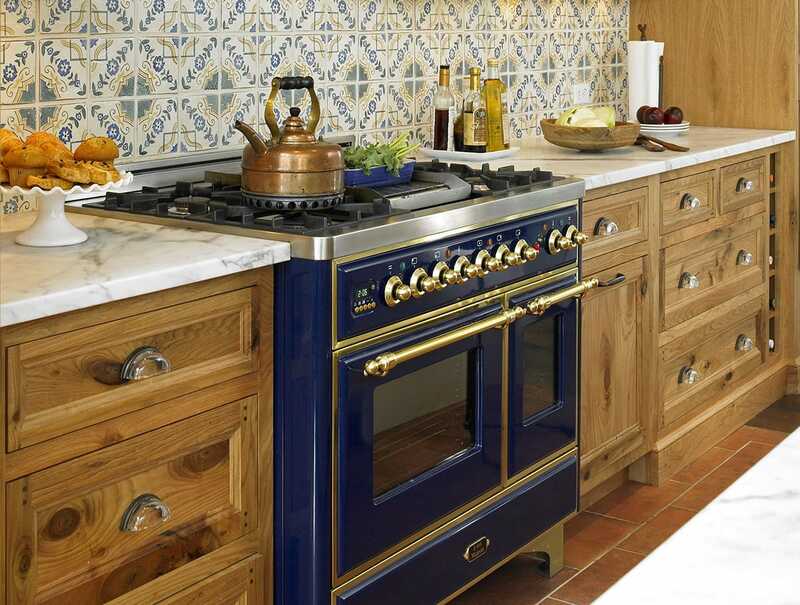 If kitchens are the heart of the home, then the range is definitely the heart of the kitchen. Why not make the range a showstopper? ILVE ranges are available in 5 different sizes up to 60 inches! Nothing can instantly add more character to a room than an extra-large, custom-made item that serves as a functional focal point. 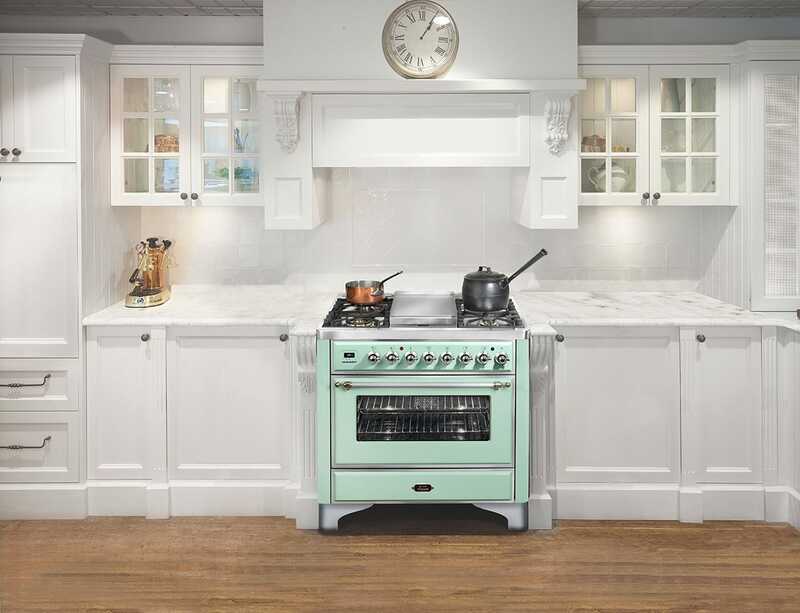 Whether you choose to add character to your kitchen with a pop of color, through the little details in an extra-large custom item or combine all three we don’t think you could go wrong with the choice of an ILVE range. Most importantly, we hope you create a kitchen you love and make the heart of your home a place where you want to be.